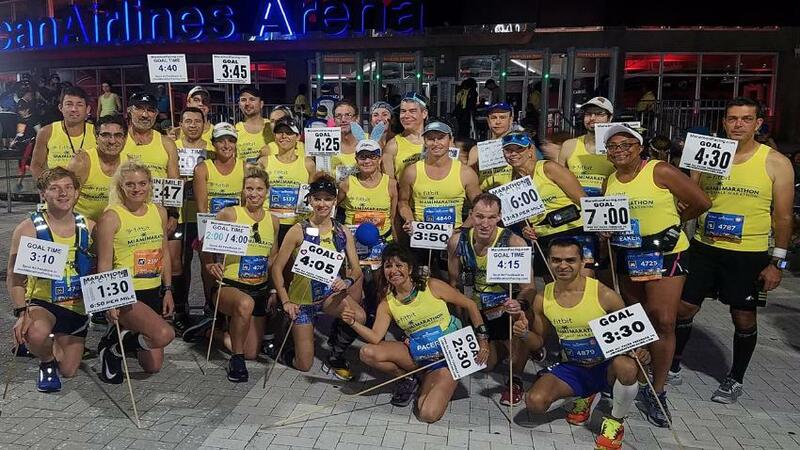 Read about 2016 Pacers Kristen and Scott in the Miami Herald. 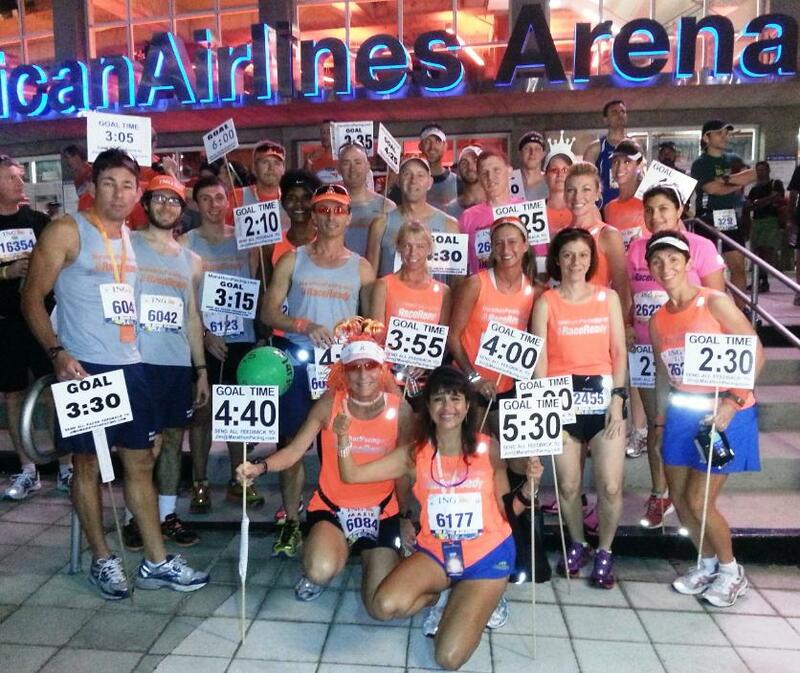 Read about 2015 Pacers Helen, Dave, and Kristen in the Miami Herald. 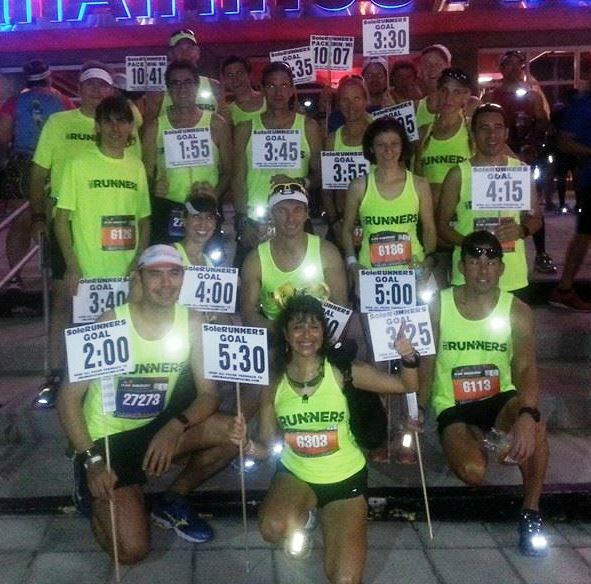 If you run with a Pacer please send feedback to Jim@MarathonPacing.com. We'd love to hear from you! 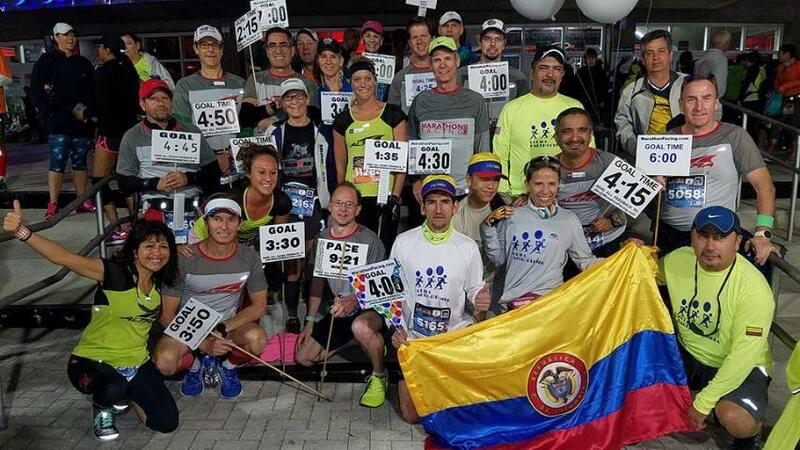 This is the fifth year we are including members of Equipo Pacer Colombia on our pace team roster. Friends in Training offers training programs for the fitbit Miami Marathon and other running events.